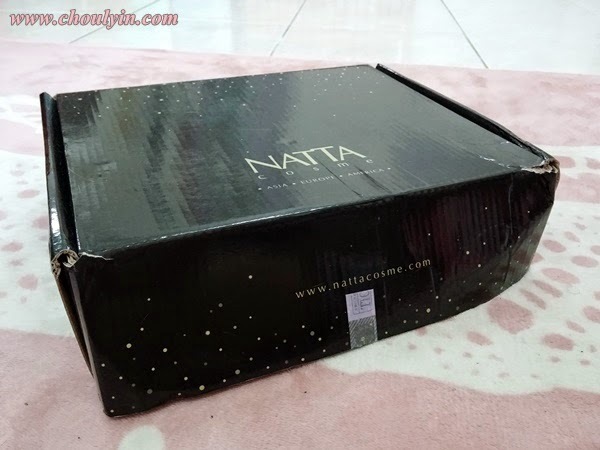 Yay another box of love from Natta Cosme :D Ever since I've started blogging for Natta Cosme, I've always loved receiving their boxes as they always take such great care in preparing the boxes for all of us. 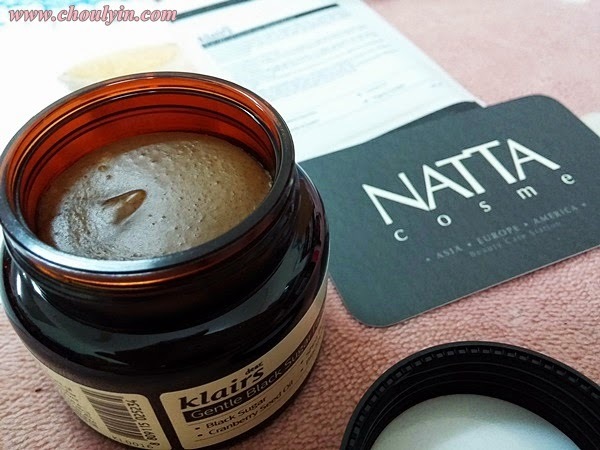 This time, I will be reviewing Klairs' Gentle Black Sugar Facial Polish thanks to Natta Cosme, so read on to find out what I feel about it! 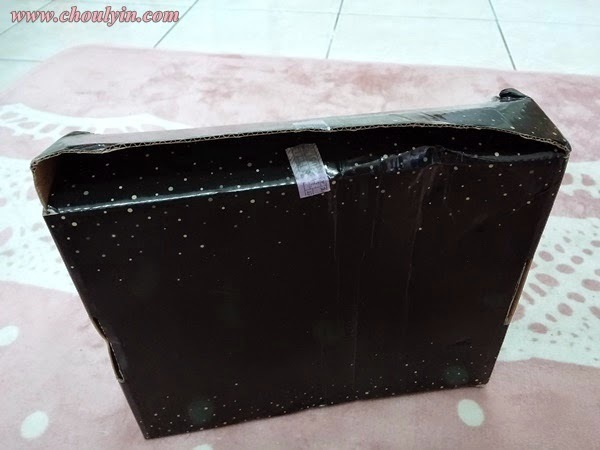 Unfortunately this time around when I got the box, I was a little disappointed cos the mailman didn't even take care to handle my box properly :( Those people from Nationwide Express should be given a crash course on how to handle packages -.-"
So, a little bit of introduction about this product, this sugar scrub for face contains an abundance of black sugar. Black sugar aids in the removal of dead skin cells and blackheads. It exfoliates off dry skin with ease and adds a glossy smooth look to the skin. 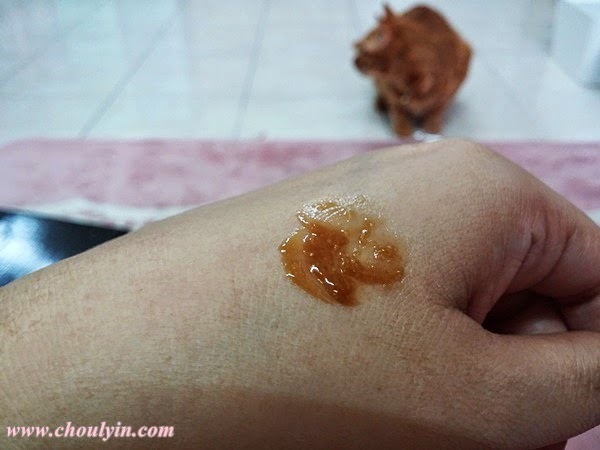 When the seasons change, the skin tends to become a bit uneven with dry patches. 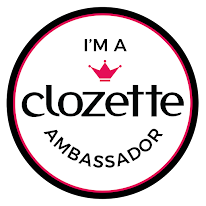 These dry patches and cause makeup to apply unevenly and look “caked”. 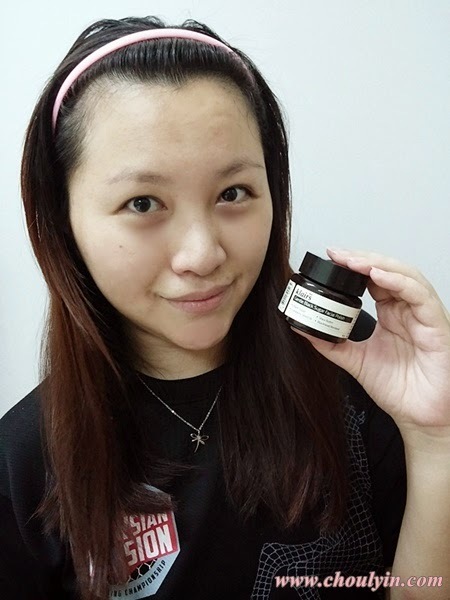 By using the Klairs Gentle Black Sugar Scrub for Face once a week, you can achieve smooth soft skin that is perfect for makeup application. If you use Klairs gentle black sugar scrub with a cleansing oil, you can see even better results! 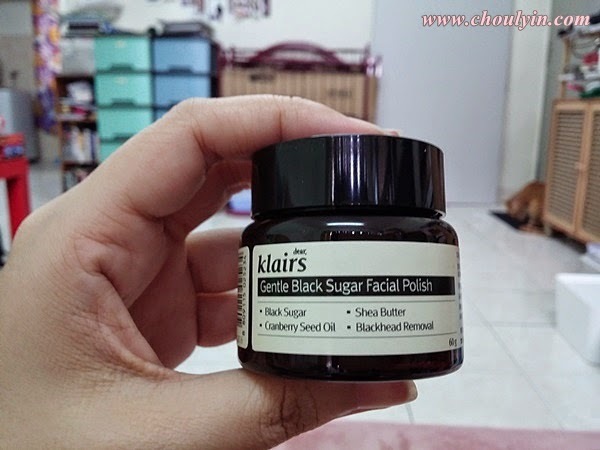 Klairs' Gentle Black Sugar Facial Polish is recommended for every skincare routine. it provides instant moisture, removes and treats flaking dry skin, removes blackheads and whiteheads, exfoliate dead skin cells, and is an effective facial polish for all skin types. 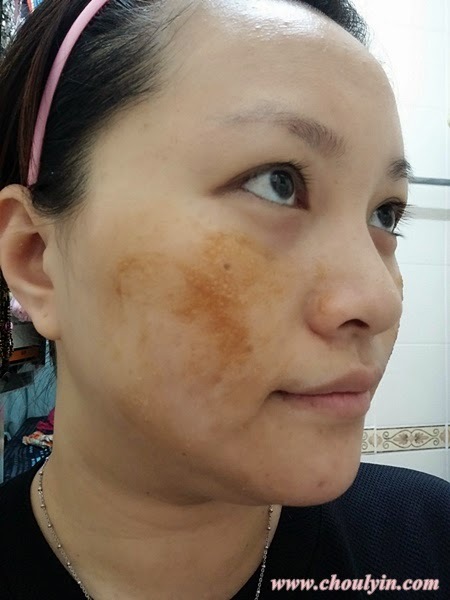 Caprylic/Caprictriglyceride, Black Strap Powder, Cetyl Ethylhexanoate, Petrolatum, Glycerin, Tocopheryl Acetate, Butyrospemum Park II (Shea Butter), Candelila Wax Esters, PEG-7 Glyceryl Cocoate, Polysorbate 20, Beeswax, Cetyl Alcohol, Glycyrrhiza Glabra (Licorice) Root Powder, Fragrance Carapa Guaianenses Seed Oil, Vaccinium Macrocarpon (Cranberry) Seed Oil. When I opened the bottle, the contents look like a black sugar coloured balm. The texture of the scrub was very fine, exactly so that when I touched it, it melted in my fingers. I've tried the Black Sugar Polish for three weeks, and even after the first time of usage, my skin has already felt smooth and supple. My blackheads and whiteheads were removed, and the dead skin cells have all been sloughed away. As the scrub was made of sugar, when you rub it onto your face in slow circular motions, the sugar crystals slowly melt away, not causing any discomfort at all. The scrub is gentle to my skin, and my skin does not feel stressed after using it. It's all thanks to the Shea Butter and cranberry oil, which works together to keep my skin supple, and provides relief for my skin. Repurchase: Yes. This is one scrub that I will repurchase, because it doesn't dry my skin out, and I love the feel of my skin after using it. 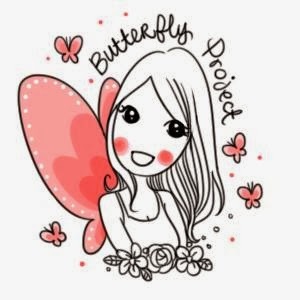 Last Comments: I've heard that black sugar can help to heal scars due to its natural anti-bacterial properties, so I'm using this religiously weekly to see if my pimple scars will fade away with time. 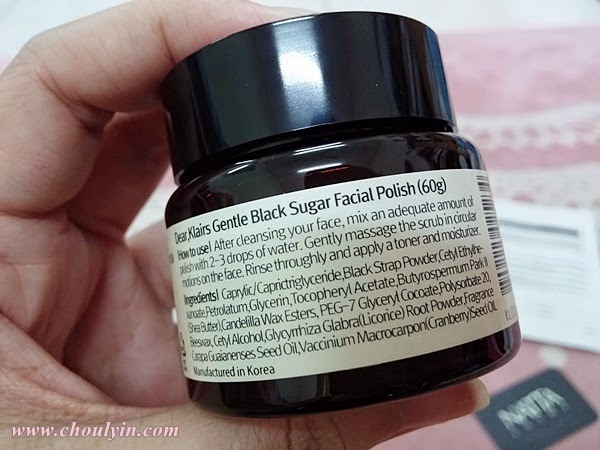 The Black Sugar Polish comes in a 60g bottle, and costs RM79.00. 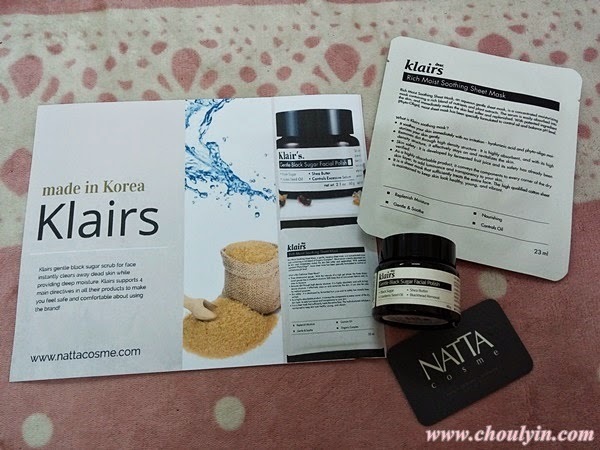 However, Natta Cosme is having a promotion right now, so you can now get it at RM63.20 only! So would you want to try this out? Let me know in the comments below!